GreenSquare Group called in Manifest to help integrate and roll-out their housing management system, during a time of rapid growth. 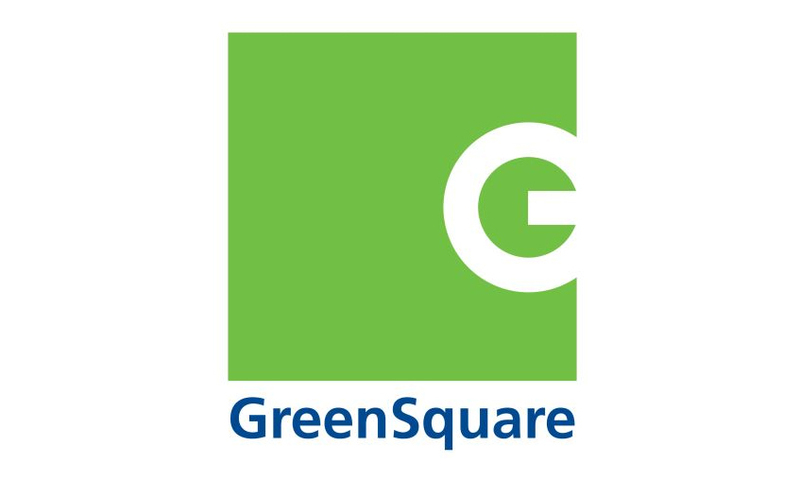 A major provider of housing, regeneration, care and support and commercial services, GreenSquare needed extra IT skills to support its in-house IT team during a demanding, transitional time. After a thorough procurement exercise, the business selected a housing system to be implemented across the group. Marking a big change for some parts of the group who had previously been using alternative systems. With new housing associations joining GreenSquare, the challenge to introduce, integrate and launch the software on-time while continuing to operate the current system problem-free saw workload shoot up for the in-house team. For this business critical project to go smoothly, Group Head of ICT, Rob Fletcher, knew he needed extra resource. After discussing his needs with Manifest, Gareth Rexworthy was matched to the project due to his in-depth housing system knowledge and experience of working with similar sized housing associations. “It’s not just Gareth’s skills we’ve benefitted from. As a group of consultants, he’s been able to call upon his Manifest colleagues at short notice to solve problems outside his area of expertise.